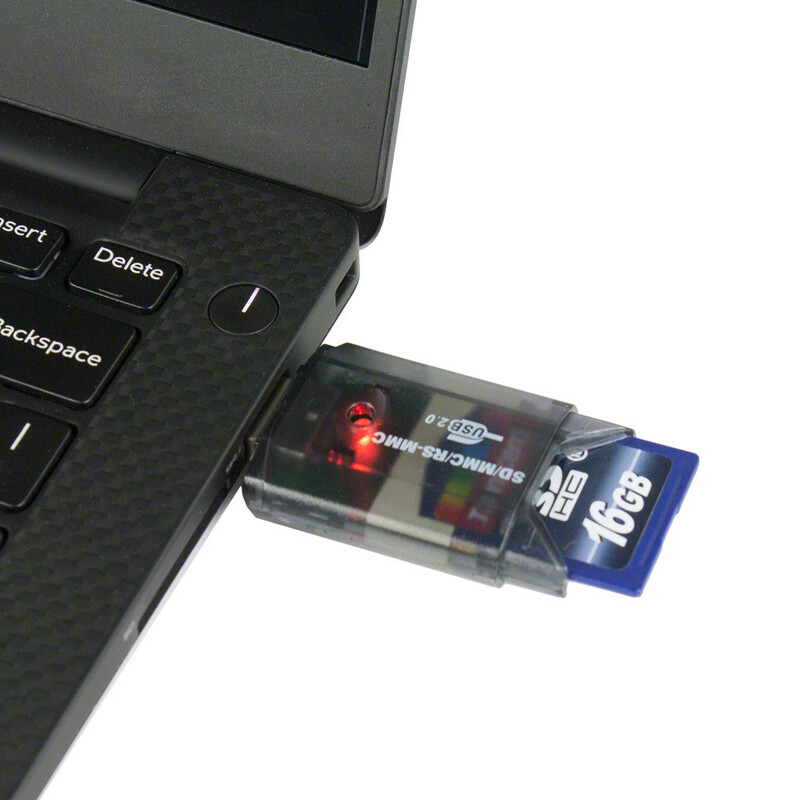 Use the SD Card Reader with any of our SD cards so you can view the contents of any SD card on your PC. Newer computers have built-in SD card reader ports, but if your computer doesn't have one, this SD card reader will allow you to plug in your SD card to your computer. You can then view the files and copy/paste them to your computer if needed. Compatible with both PC and Macintosh computers.